How many instruments do you have in your lab, and from how many vendors? Are you spending too much of your budget on service contracts, or forgoing any maintenance due to high costs? Most instrument manufacturers offer a suite of “customized” service contract options, most of which include one or more periodic maintenance (PM) visits. The real value in these contracts is the PM. Just as changing the oil and filters in your car can prevent catastrophic failures, a proper PM can do the same for lab instruments. The LabSquad provides comprehensive PM procedures for far less than traditional service contracts. Our procedures mirror those of the OEM, and in many cases go beyond their requirements. 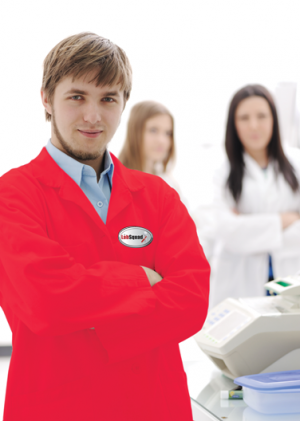 Unlike OEM’s, who only service their own products, The LabSquad can support multiple vendors. One source, multiple products, lower prices – increased cost savings without compromising quality.